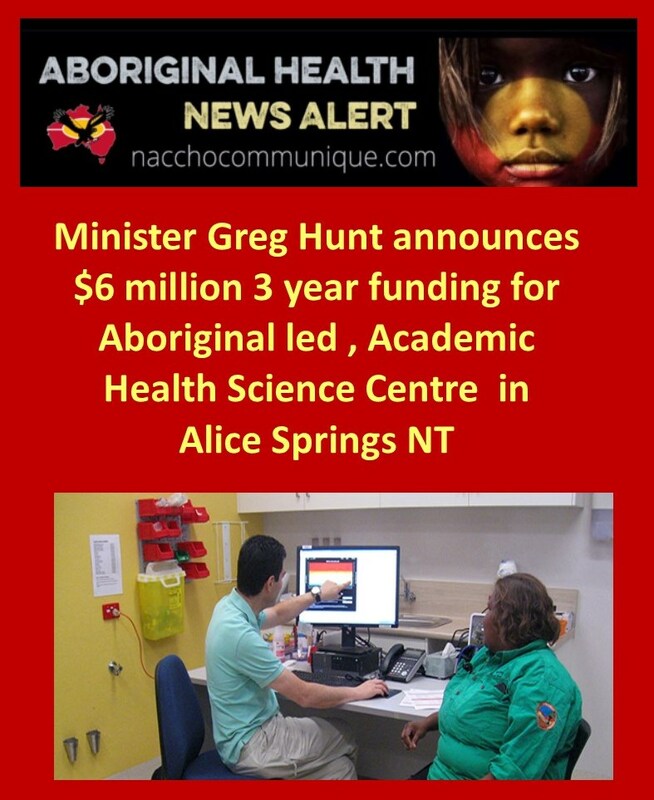 “As the only Academic Health Science Centre in Australia with a primary focus on Aboriginal and remote health, we are pleased that Minister Hunt is leading on the front foot with an announcement such as this. 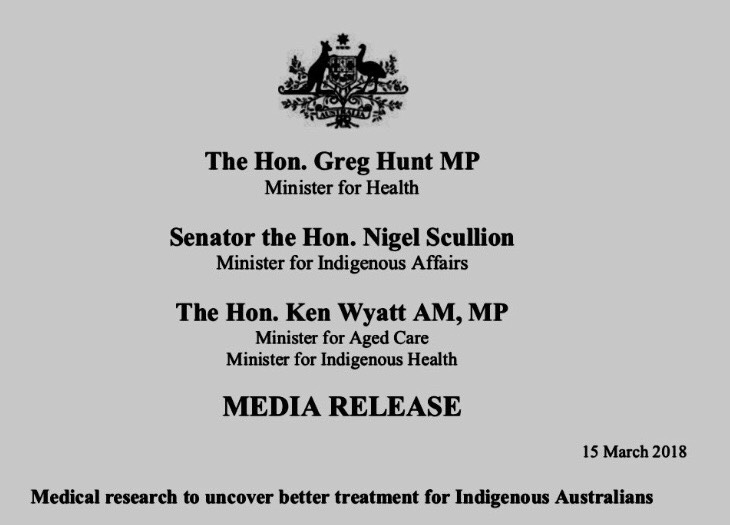 It’s especially pleasing that this is happening just as we are about to engage with a wide consultation between our members over health research priorities in Central Australia in the coming years—this three year commitment allows us to do this with confidence. 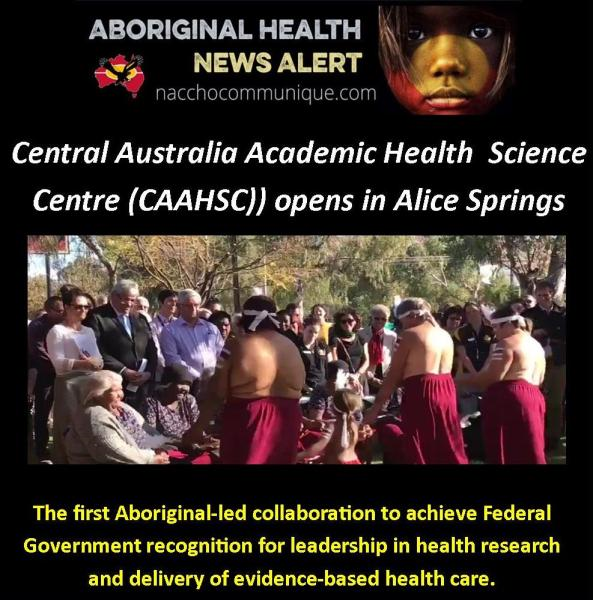 The Chairperson of the Central Australia Academic Health Science Centre [CA AHSC] John Paterson has welcomed the commitment over three years of significant research funding to the Centre by Federal Health Minister Greg Hunt. “Research projects that will be supported will emphasise those based on community need and initiative especially as expressed by the Aboriginal partner organisations, though this will not necessarily preclude externally identified needs. In any case, we will focus on comprehensive approaches to consultation and participation in the ethical design of research projects, the carriage of the research, and the rapid implementation of positive research results.